i'd love to trade these for some nicer brushes ala paladin, m&f, wiborg, etc. 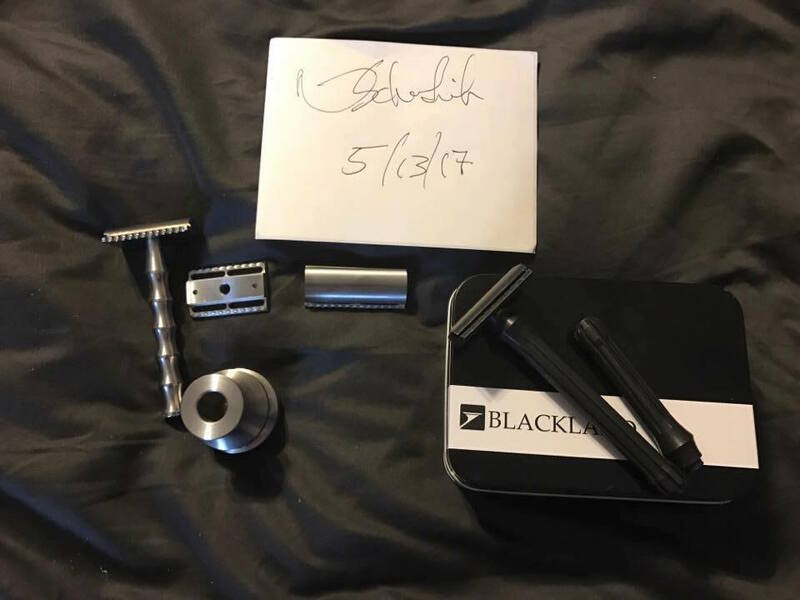 How much for the blackland blackbird razor. And also, price for the SE head? Blackbird is gone. I would sell the SE head for $99 shipped.